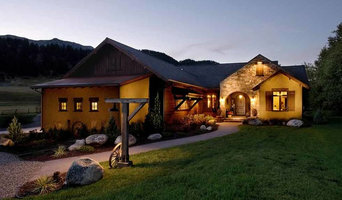 Relying on integrity, excellence in design, and a personalized approach, architect Andrew Brechbuhler creates high-end residential dwellings for discerning clients in Montana. Andrew believes that every home should be an organic extension of its dwellers’ lifestyles — an expectation that requires clear, personal communication with each client. Translating industry jargon into layperson’s terms, Andrew makes one-on-one collaboration effortless, allowing clients to take as large or small a role in the design-build process as they desire. With every facet of the architectural process personally handled by Andrew, clients benefit from a clear, masterful evolution of design. Andrew’s forward-thinking architectural approach draws from over 12 years of experience in creative, site-sensitive design. He incorporates regional building materials (like native stone, timber and wood) while respecting the inherent challenges and advantages of each particular homesite. Thanks to his LEED accreditation, Andrew also gracefully implements the latest green and energy efficient practices. Blending hand drawings with CAD technology, Andrew’s construction documents are both remarkably detailed and efficiently delivered. The end result? Exceptional, thoughtfully-built spaces that are both architecturally innovative and personally satisfying to their inhabitants — an outcome that can only be achieved with conscientious communication and thorough, personal connections with clients. 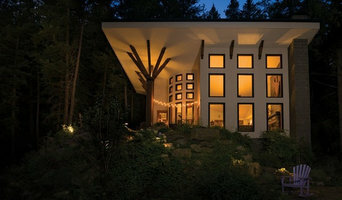 Dennis Raffensperger Architect is a full service architectural firm dedicated to providing design services across a broad range of program and building types founded on a commitment to excellence in design, construction, and client service. In 1995 Dennis relocated to New Jersey and established Mendham Design Architects. Over the next thirteen years Mendham Design grew to become a regionally prominent firm in the field of custom residential work. 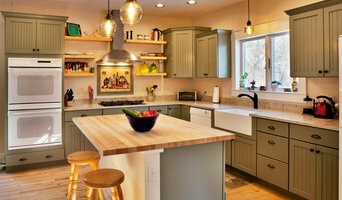 Mendham Design served all segments of the residential market, historic preservation, remodeling, and new construction. 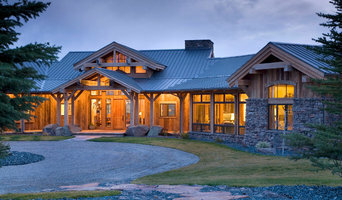 In 2008 Dennis sold Mendham Design, having made the decision to move to Bozeman, Montana, and accepted a position as University Architect at Montana State University. From 2008 to 2013 Dennis managed the design and construction group at MSU, overseeing the design and construction of a number of significant projects that have changed the face of the campus and raised the bar with respect to the importance of good design for campus buildings. Dennis now brings the expertise gained from his previous firms and the university to dRA and is well positioned to provide his architectural experience to clients in Bozeman and the surrounding communities. Feel free to reach out to us, we would love to hear from you!